You may know by now that I have a weakness for a creative cocktail, and when I was given an opportunity to try out the Arctic Chill muddler, I was all in. This muddler features a stainless steel grip with a grooved nylon head. I'd been looking for new twists to the traditional Moscow Mule recipe, and this Muddled Blueberry Moscow Mule was definitely a winner. Fresh blueberries muddled together with half of a lime, topped with lots of ice, blueberry vodka, and ginger beer -- so refreshing, and easy to make. Muddling is an easy way to take a cocktail up to the next level. Muddle fruits like berries, citrus wedges, watermelon -- herbs like thyme, mint, rosemary -- or even kick it up a notch with a muddled jalapeno slice or hot pepper. I will definitely be muddling some fresh jalapeno slices in my next margarita. Cocktail possibilities galore! 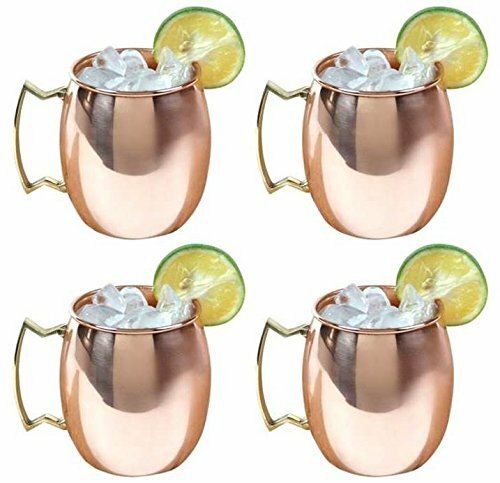 Slice your lime in half and use a citrus squeezer to add the juice to each copper mug. Toss the hull of the lime in each mug. Add in blueberries to each mug and use your muddler to muddle, muddle, muddle all of those great flavors together. Top each mug off with 2oz. blueberry vodka, half of the bottle of ginger beer (which is non-alcoholic), and enough ice to fill the mug. Done! Now it's time to concoct your own! 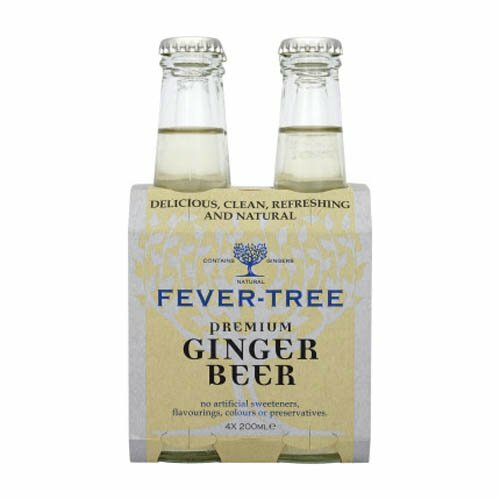 Can't find ginger beer? Amazon has a 4-pack from Sur La Table for $8 (here). 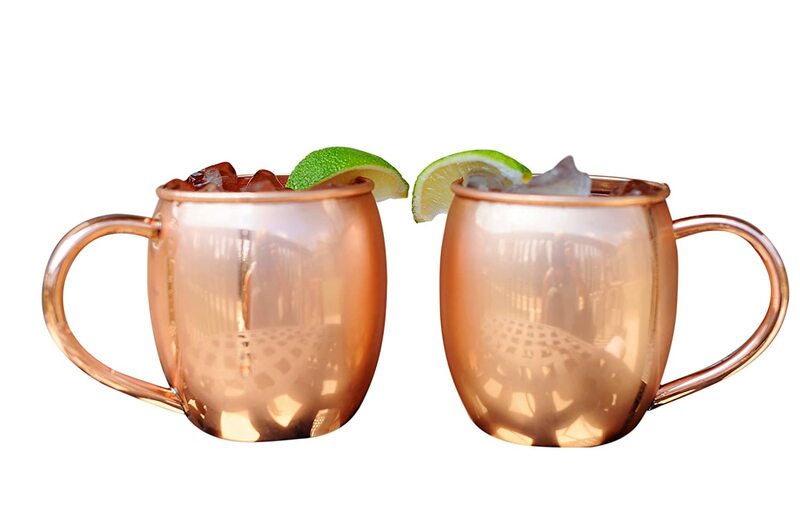 Moscow Mule copper mugs are also on Amazon, both of these options are Prime eligible too! 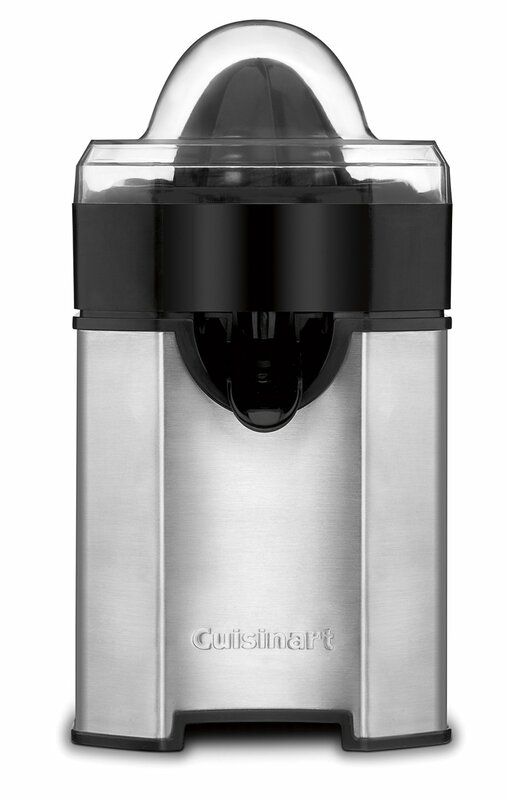 The citrus squeezer I love is this one. 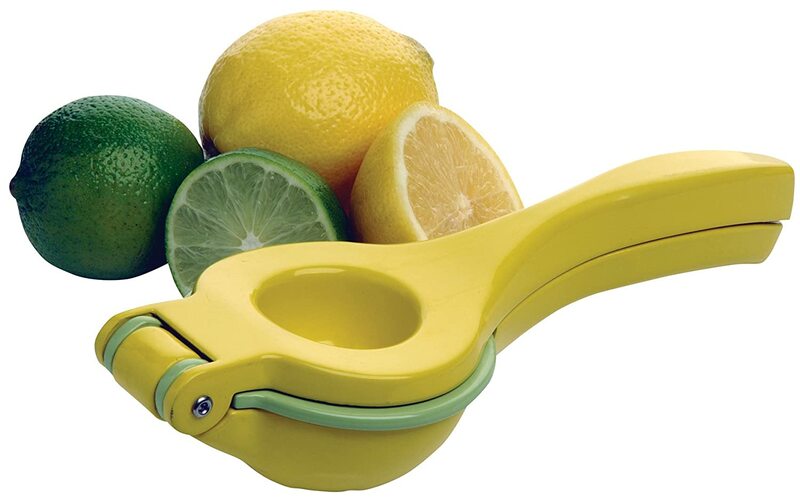 I like it because it's a 2-in-1 and does lemons and limes. 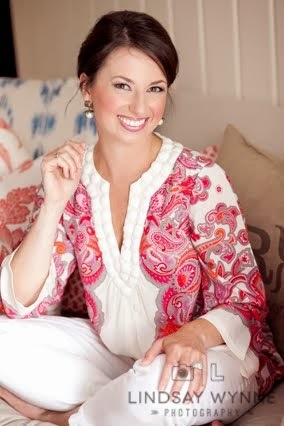 I also am a huge fan of my electric juicer, a wedding gift that we use all the time! Happy muddling, happy cocktailing! Cheers! I've been pretty much off liquor in the new year but have been craving a margarita -- thank you for the reminder about muddling in some goodness! Moscow Mules are my fave so I can't wait to try this version. Can you please do your Aldi post?!? I love them at resturants but when I try to make them at home I hate them.. maybe ill give your version a try! OH my! I can't wait to try this. And i'm loving those mugs! This cocktail looks so good! Once baby is here I think a Moscow Mule is going to be my first cocktail! Sounds delish!! Definitely going to try this when the warm weather is here to stay!